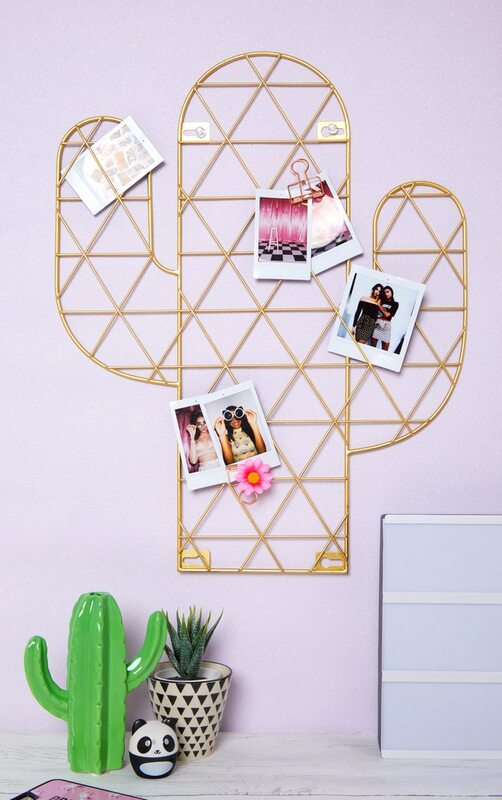 Give your favorite postcards, photos and greetings cards pride of place on your wall with this Cactus Wire Wall Grid Photo Holder. 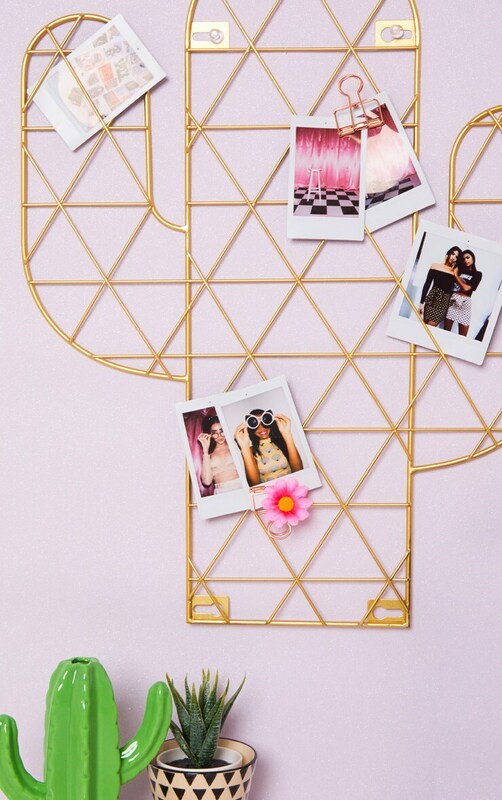 This lovely home decoration is the perfect way to brighten up your walls!  Lovely for a home office, living room, kids' room and just about anywhere you wish, this accessory brings the quirky cactus into your life with a glamorous style.